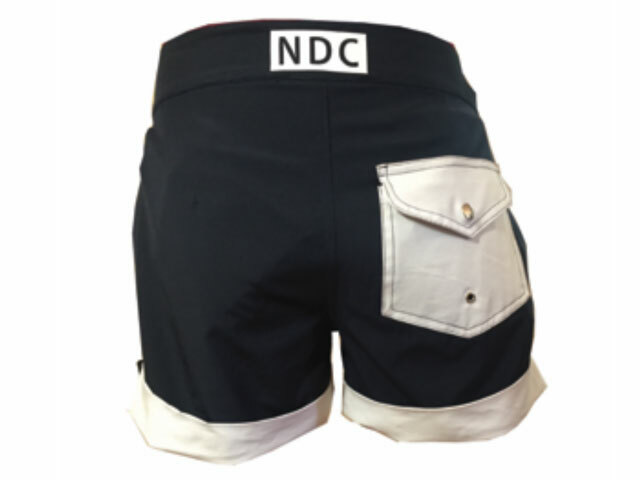 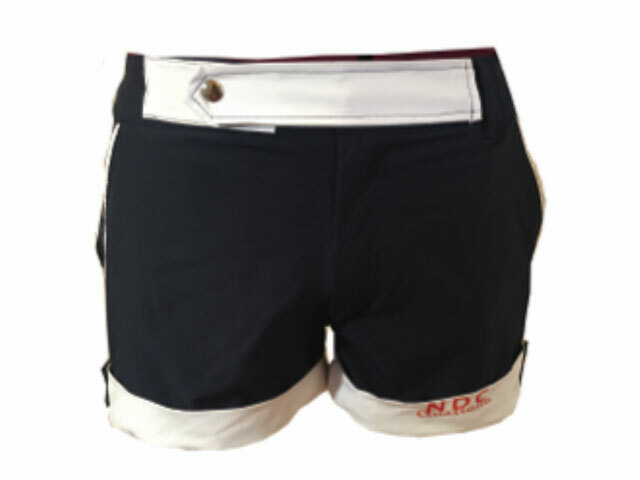 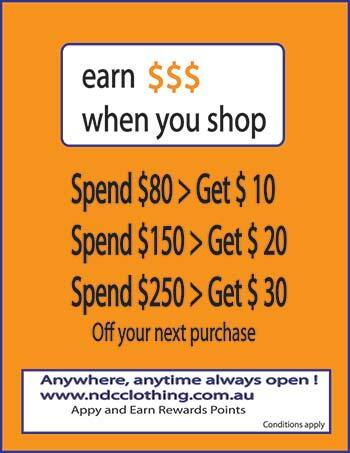 Men’s Printed swimming short, has contrast mesh Red underwear on the inside and pockets, contrast waistband detail and cuff with our Red NDC Australia Logo, a NDC Logo on the back waistband. 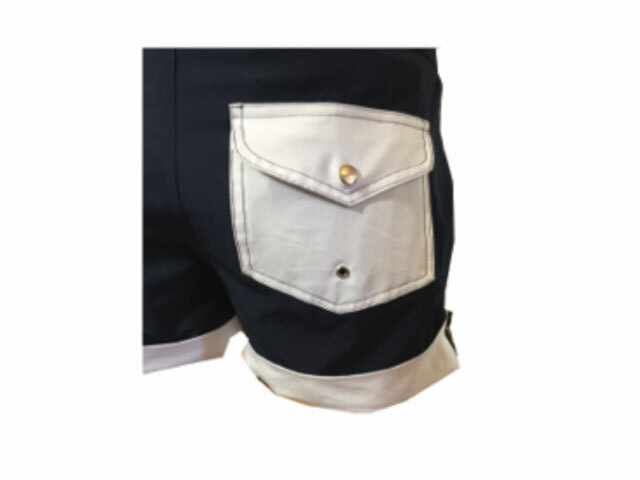 Cuff is adjustable for longer length; white contrast piping on front pocket, the back pocket has an eyelet to let water out while swimming. 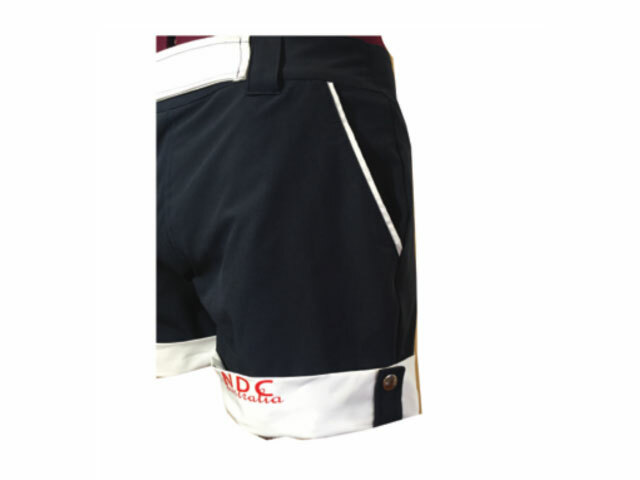 Front zip fly and fitted waistband. 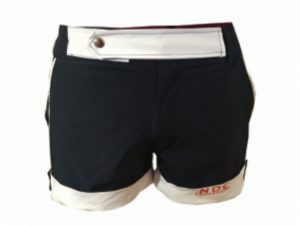 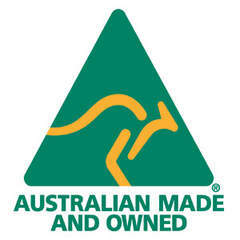 Be the first to review “Riviera Men’s short” Click here to cancel reply.